Join us for community, connection and casual networking the 2nd Tuesday of the month at a casual coffee shop. Bring your business cards, but leave your elevator pitch at home! This is a free event, but space is limited, so please RSVP on the date you can make it. We can’t guarantee you a spot if you don’t RSVP. 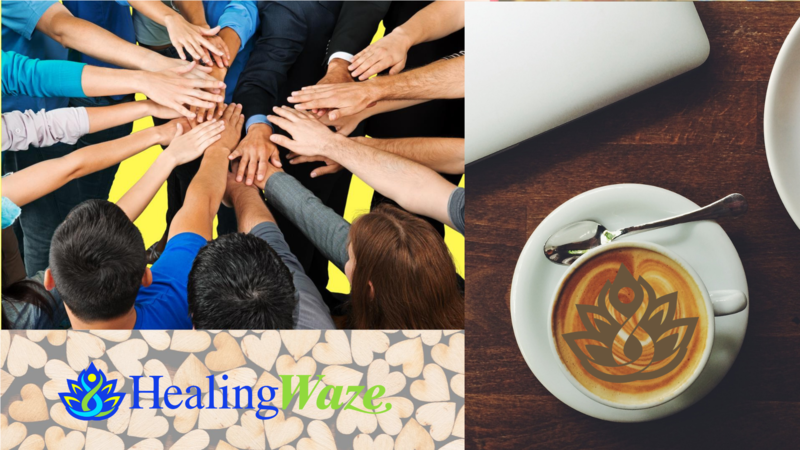 This is NOT just for members of HealingWaze, but if you’re interested in getting more support and visibility-we’d love for you to join us. ***If you’re selling a product, and not seeing clients one-one, this event isn’t for you. 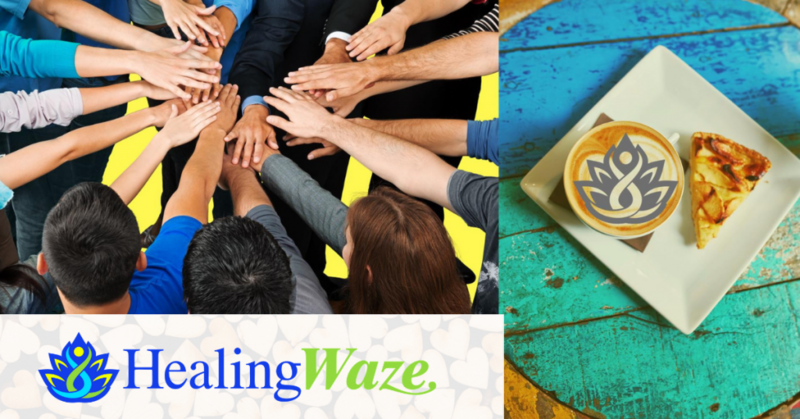 We love products that support health, but HealingWaze is about supporting the practitioners-building a business on a small budget.